The ERA 2018 conference is being hosted by the Monash University Dementia, Ageing and Neurodegeneration Network, and chaired by Dr Sharna Jamadar. This is the only national conference in Australia focusing on the work of higher degree research students undertaking research in ageing across a range of disciplines. ERA 2018 offers a unique opportunity for higher degree research students to come together to share their research. 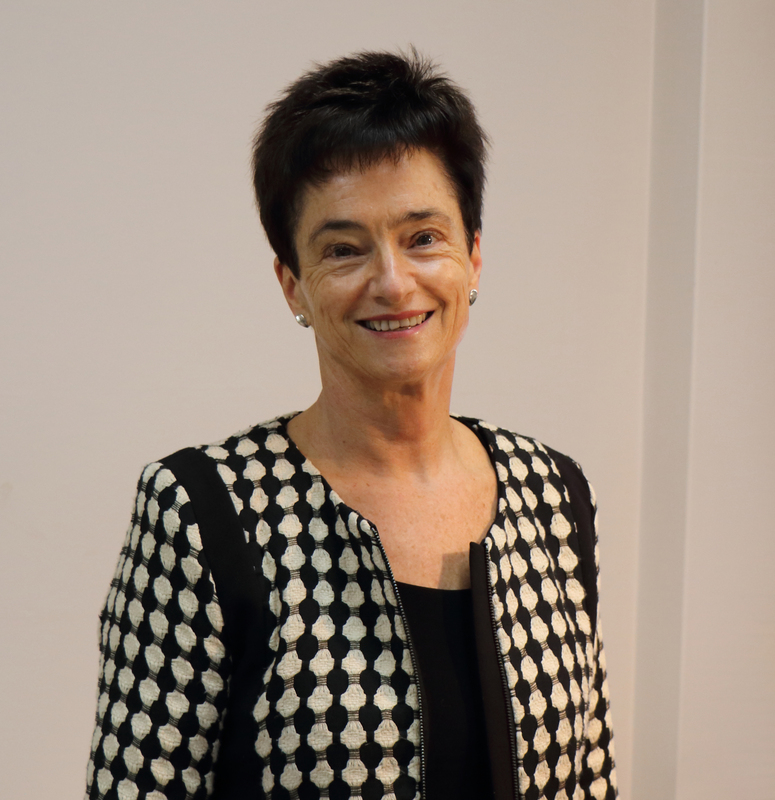 Professor Kurrle is a geriatrician practising at Hornsby Ku-ring-gai Hospital in northern Sydney and is the Curran Professor in Health Care of Older People in the Faculty of Medicine at The University of Sydney, where she leads the NHMRC Cognitive Decline Partnership Centre. Prof Kurrle's research focuses on aspects of dementia care. Laureate Professor Sanson-Fisher AO is Director of the Priority Research Centre for Health Behaviour at the University of Newcastle. His current research interests include exploring health care provider behaviour and adoption of best evidence practice, and the development, implementation and evaluation of interventions to improve health outcomes for vulnerable population groups. In this NHMRC National Institute for Dementia Research workshop, we aim to bring young researchers and members of the community together, to discuss the issues that community members feel most impact their day-to-day lives, and the issues that they would like research to focus on. Our panel will comprise clinicians, representatives from the older community, and people living with Alzheimer's disease, Friedreich's Ataxia and Huntington's disease. A short seminar delivered by the clinicians will be followed by breakout sessions for small-group discussions with each of the community members. In this workshop, Editors-In-Chief for two leading journals in our field will discuss how to get your work published in high-quality journals. We will also discuss other important issues in publication, including how to avoid predatory publishers, and how to get your work noticed and cited. Online conference registration is now open via Shop.Monash. Please note: The Australian Association of Gerontology Student and Early Career Group / ERA workshop detailed below is scheduled for 1.15pm-3.15pm on Tuesday 20 November at the Melbourne Convention Exhibition Centre. Registration for the AAG SECG / ERA workshop is not included in your ERA 2018 registration and is available via AAG. Emerging Researchers in Ageing together with the Monash University Dementia, Ageing and Neurodegeneration Network, with the support of a number of ERA 2018 conference sponsors, is pleased to offer a small number of bursaries to assist current students in ageing to attend and present at the ERA 2018 conference. ERA 2018 will be held at Monash University, Caulfield campus in 'Building H'. Local accommodation and transport options. We encourage ERA 2018 attendees to utilise public transport. Alternatively, information about parking on campus is available via the Monash University website. 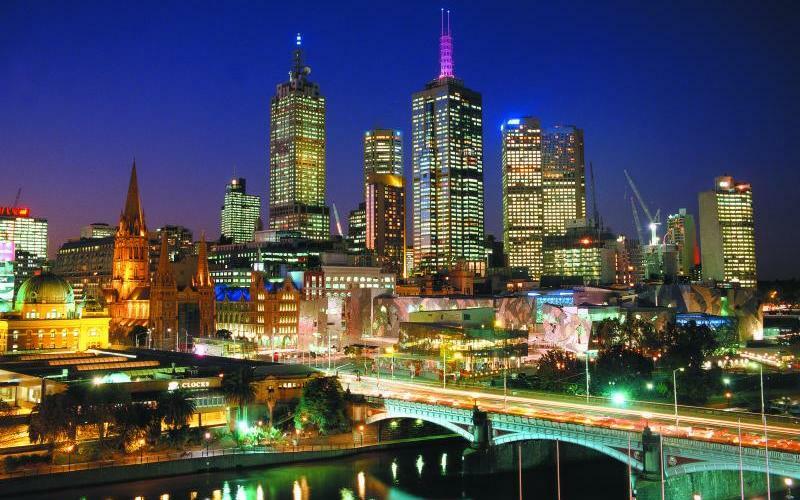 ERA 2018 is being held immediately prior to the Australian Association of Gerontology (AAG) conference in Melbourne on 21-23 November to give participants the opportunity to attend both if they wish. ERA and the AAG Student and Early Career Group are delighted to offer a post-ERA / pre-AAG conference workshop on 'Networking 101: Connecting with people to increase opportunities', presented by A/Prof Priscilla Johanesen, Monash University. This 'Networking 101' workshop will provide clear strategies and tools to assist students and early career researchers in connecting with people more effectively, and offer a practical session to hone your new networking skills. Please download the workshop flyer for further information. Registration for the AAG SECG / ERA workshop is now open via the AAG conference registration page. Please note registration for the AAG SECG / ERA workshop is not included in your ERA 2018 registration. Sharna Jamadar is a cognitive neuroscientist in the Monash Institute of Cognitive and Clinical Neurosciences and Monash Biomedical Imaging. She holds an ARC DECRA Fellowship, and is interested in understanding how adults can maintain cognitive health into older age. Sharna uses a multimodal imaging approach to understand human brain function, including MRI, PET, EEG, eye tracking and neuropsychological assessment. Sharna is a passionate advocate for early career researchers and equity in neuroscience, and is delighted to Chair the 2018 Emerging Researchers in Ageing Conference. Esa is a pharmacist undertaking a PhD with the Centre for Medicine Use and Safety, Monash University, and the NHMRC Cognitive Decline Partnership Centre under the supervision of Prof Simon Bell, Prof Sarah Hilmer, Dr Jenni Ilomäki, and Dr Janet Sluggett. Put simply, Esa's thesis aims to make medicines easier to take for people living with cognitive and related functional decline and their carers, with a special focus on residents of aged care homes. Esa also maintains active advocacy roles in student and early career representative groups, and maintains a mild obsession with Twitter (@pharmec_). 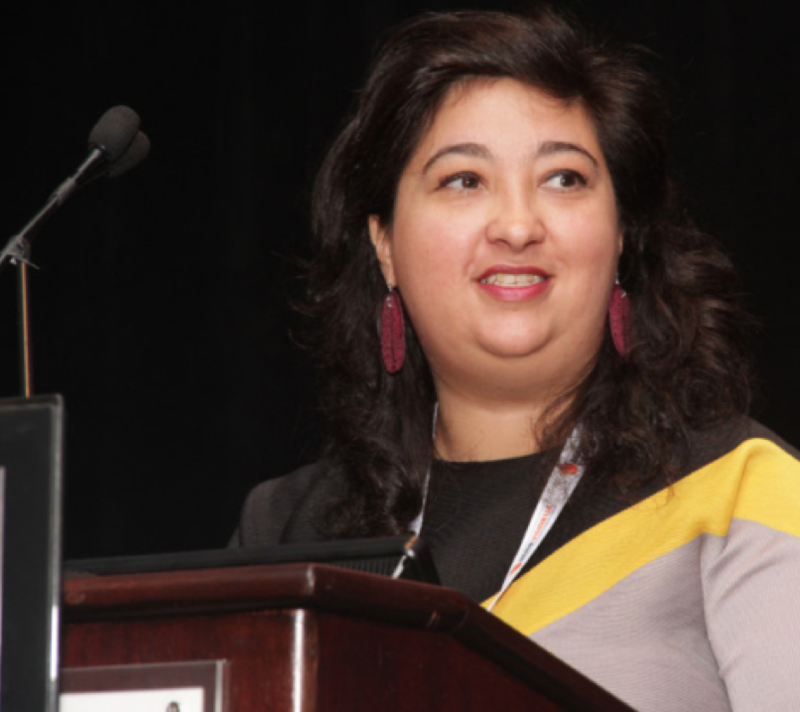 Yifat is a cognitive neuroscientist and a clinical neuropsychologist. She completed her Masters in Clinical Neuropsychology and PhD at the University of Melbourne in 2009. From there she worked under the European Commission 7th Framework Programme, Marie Curie International Re-integration Grant as a postdoctoral and clinical fellow at Tel Aviv Center for Brain Functions in Tel Aviv University and Sourasky Medical Center (2009 - 2013). In 2014 she joined Prof Julie Stout and her research team in Huntington's disease at Monash University. The Stout Lab leads the cognitive assessment component of several clinical trials in Huntington's disease. 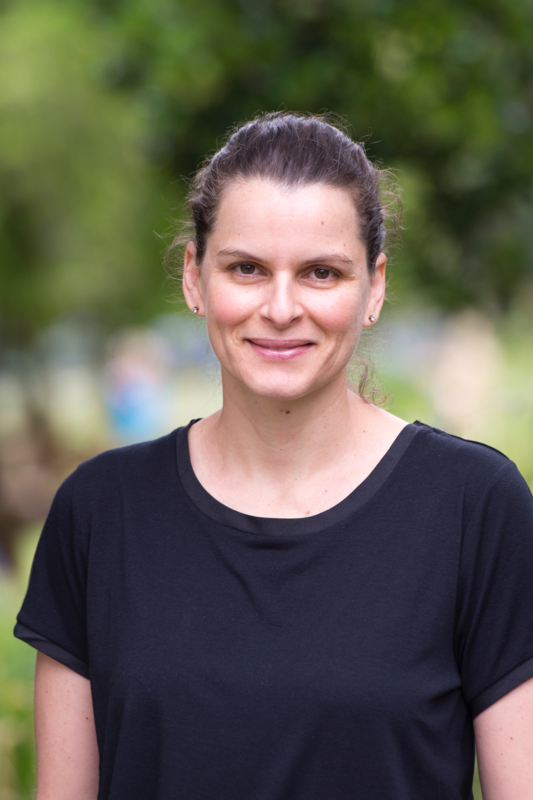 Yifat's research, funded by an NHMRC-ARC Dementia Research Development Fellowship, focuses on the translation of cognitive testing in clinical trials for Huntington's disease from preclinical testing in animal models to clinical phases in humans. To pursue this, she uses spatial memory tests that translate across species in conjunction with structural and functional magnetic resonance imaging. Her aim is to bridge the gap between animal and human drug testing, which can facilitate the trials for new drugs targeting Huntington's and similar neurodegenerative diseases. Dr Harding is a neuroscientist based at the Institute of Cognitive and Clinical Neurosciences at Monash University (Melbourne, Australia). His expertise lies in using human MRI and PET neuroimaging to investigate markers and mechanisms of neurological disorders. He completed in PhD in cognitive neuroscience from the University of Melbourne in 2013, before commencing a post-doc investigating the neural expression and progression of Friedreich Ataxia (FRDA) at Monash University. 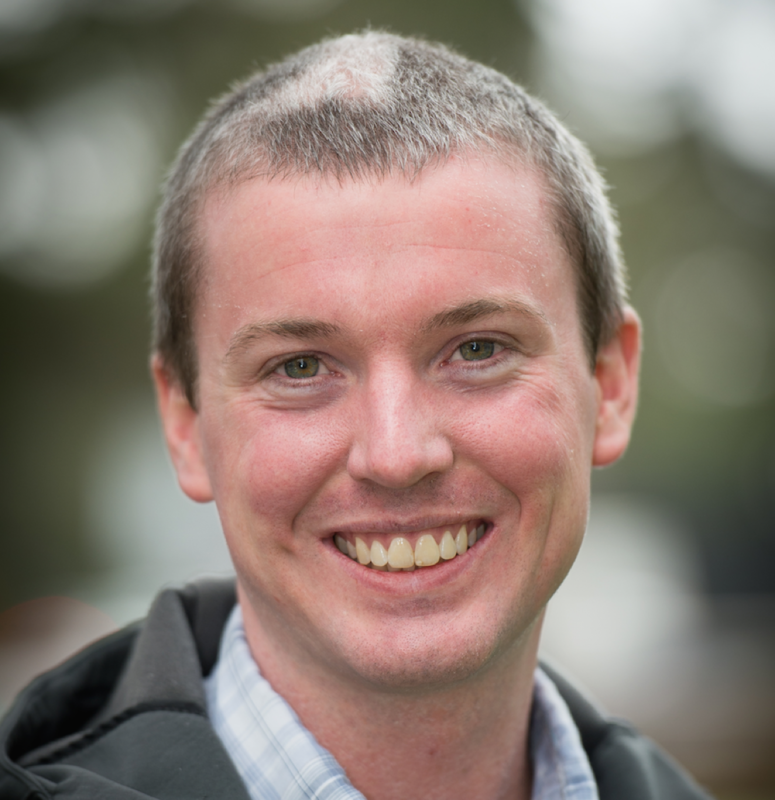 In 2016, Dr. Harding was awarded an NHMRC early career research fellowship to continue his neuroimaging work in FRDA and other cerebellar and subcortical neurodegenerative disorders. 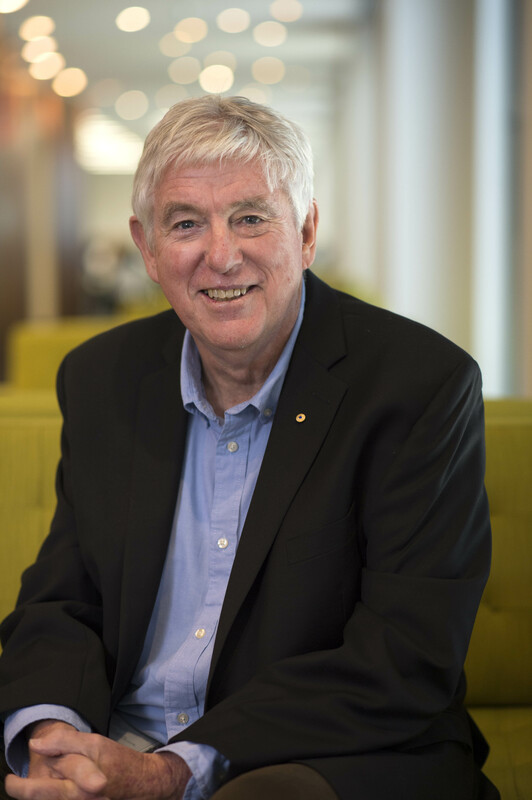 He is the founding co-convener of the Monash University Dementia & Neurodegeneration Research Network, which launched in 2017. 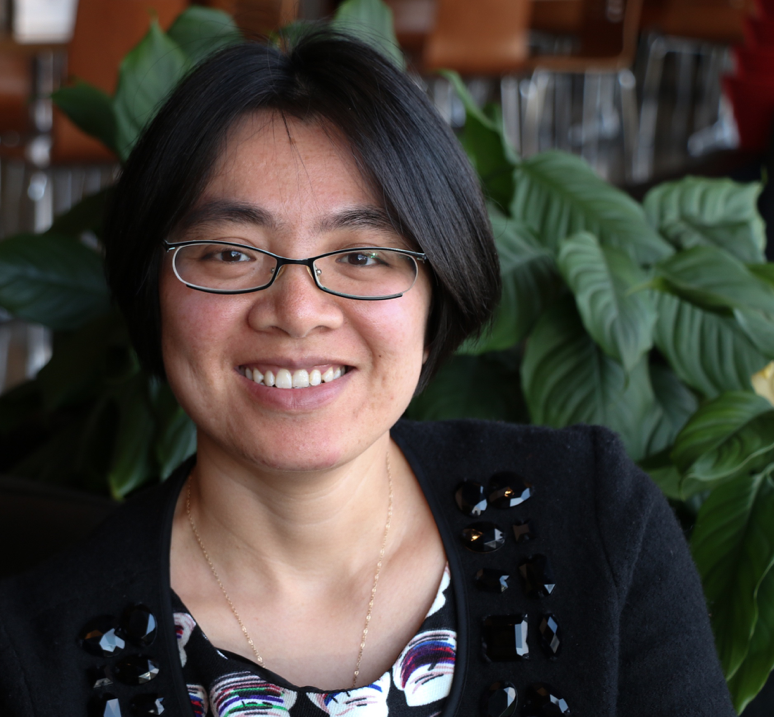 Dr Lin is a Research Fellow at the Department of General Practice, Monash University. She obtained her PhD from the University of Melbourne in 2014. Her main research areas are mental health, dementia, cancer, and health service development and evaluation. 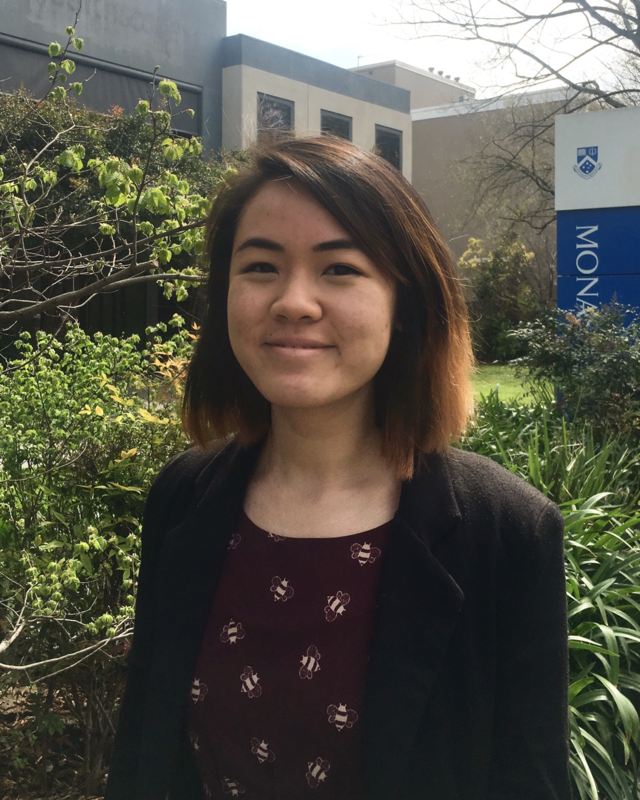 Being an immigrant herself, Xiaoping has a particular interest in research with people from Culturally and Linguistically Diverse (CALD) backgrounds and has extensive links with the CALD community in Melbourne. Dr Vivash is a Research Fellow in the Department of Neurosciences, Central Clinical School, Monash University and Dementia Research Unit Manager at the Royal Melbourne Hospital. The Dementia Research Unit runs many sponsored randomised controlled trials of novel treatments for Alzheimer's Disease and other dementias, as well as a world first investigator-initiated trial of a disease modifying treatment for fronto-temporal dementia. 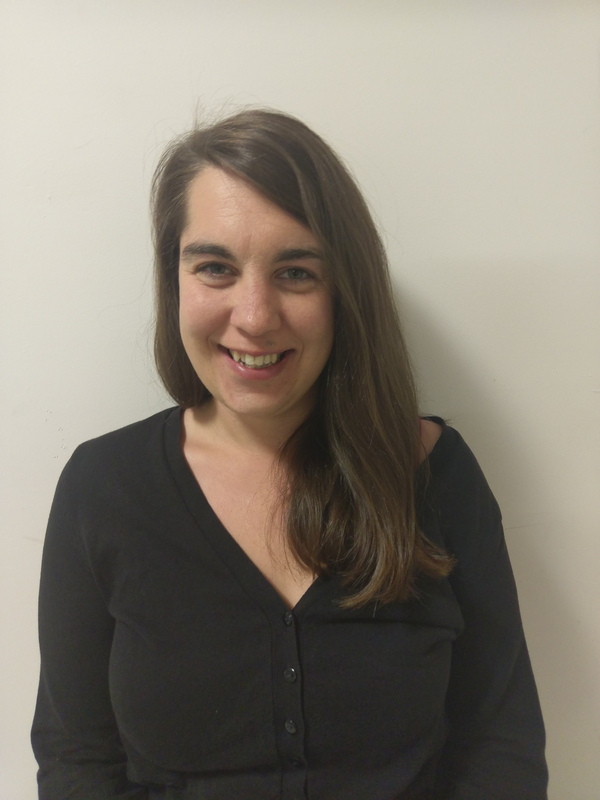 Lucy's research interests are in neuroimaging, particularly in PET imaging and the development of novel PET radiotracers to better understand the pathogenesis of a range of neurological and neuropsychiatric diseases including, multiple sclerosis, Alzheimer's disease, fronto-temporal dementia and epilepsy. ERA 2018 will be held immediately prior to the Australian Association of Gerontology conference to make it easy to transition between the two events.